All associates of the Lionello Bonfanti Industrial Park are invited to participate. The assembly will begin at 10:00. The first point of the order of the day will be a report on the management by the Administrating Council, a report by the Union College and the approval of the budget. The second point will be to confer the 3-year appointments to the committee of revision and payment determination. At the conclusion of the formal part of the assembly, the administrators will meet with shareholders to further explain future projects. 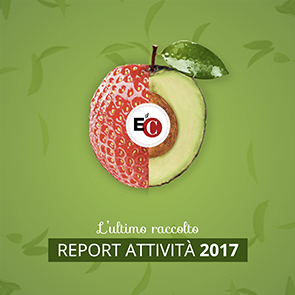 At 18:15, shareholders can participate in the presention of Luigino Bruni´s book, "The Ethos of the Market", Bruno Mondadori editors. To conclude the day together, it is possible to make reservations for dinner at the Polo (Segreteria Polo Lionello tel. 055-8330400).